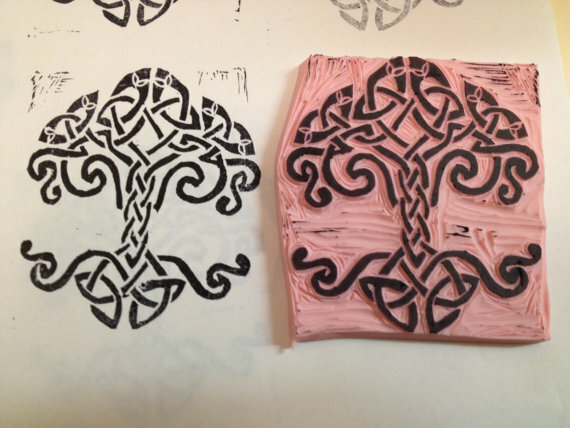 Artwork for handcrafted rubber stamps by Eclectic Creations. 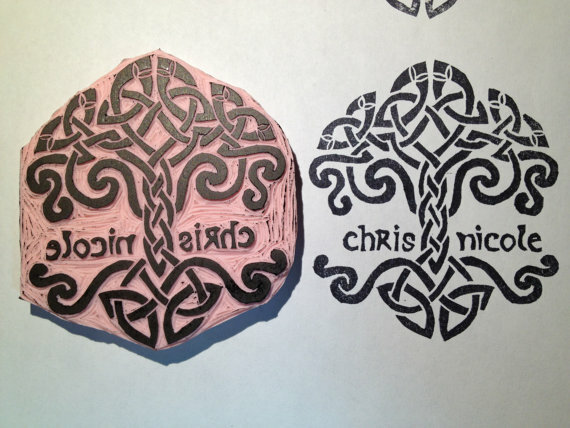 She also can create custom stamps with names added etc. Pretty amazing details and truely one-of-a-kind stamps for projects, invitations, etc. Be sure to check out her other stamps too!